Boozy Ice Cream Cheers to Häagen-Dazs‘ new flavors. The ice cream company announced on Thursday the debut of their new Spirits Collection, a line of treats infused with alcohol. The collection includes six new pints and a cookie square: Irish Cream Brownie, Rum Tres Leches, Bourbon Vanilla Bean Truffle, Stout Chocolate Pretzel Crunch, Bourbon Praline Pecan, Non-Dairy Amaretto Black Cherry Almond Toffee and Irish Cream Cookie Squares. We know what you’re thinking, “Will I get drunk from eating them?”—and the answer is no, fortunately (or unfortunately, no judgments). 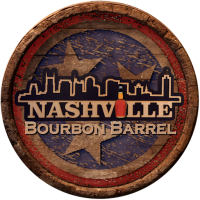 Each product contains less than 0.5% alcohol, so you can “indulge freely,” according to a press release. But PEOPLE got a first taste of the new pints and can vouch for the fact that the flavor of each booze is shockingly present in each one. The Amaretto Black Cherry Almond Toffee was a stand-out favorite for us—it’s so incredibly rich and creamy that you’d never guess it wasn’t made with real milk. You can try them for yourself as they start rolling out in freezer aisles for $5.29 per pint on Thursday. Don’t fret if you don’t see them in your store just yet, they’ll be widely available by April 2019. 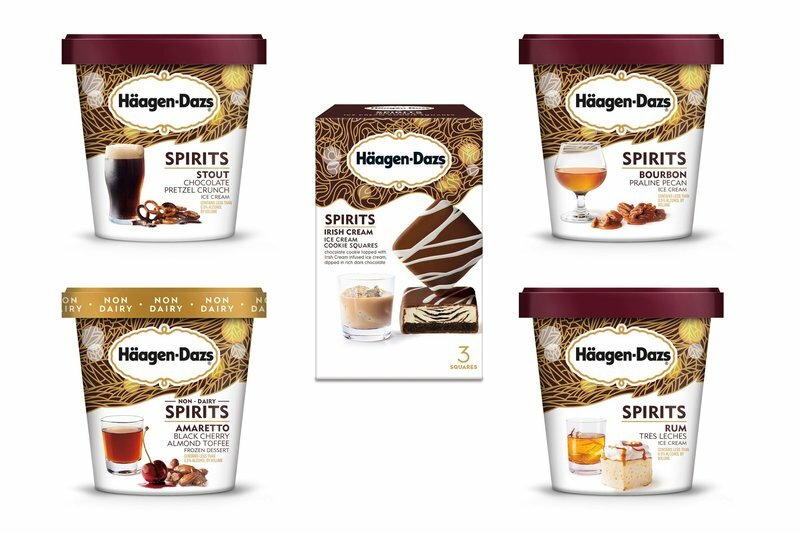 If you have a Häagen-Dazs shop near you, you can also try the Spirits collection in a cup, cone, sundae, or, get this—in a milkshake. Now that sounds like heaven.